● Installation in horizontal or vertical lines. Repairable in-line. ● Selectable for horizontal or vertical lines. Repairable in-line. 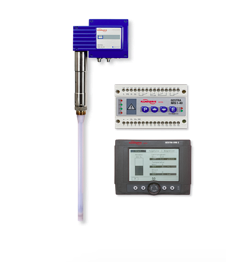 start-up and draning residual condensate at shut-down. 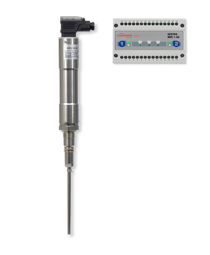 Pocket-free steam trap for SIP applications. 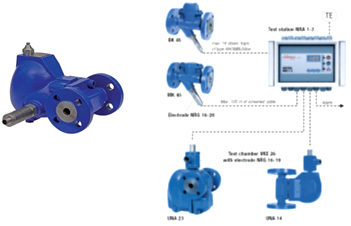 ● All steam trap units are optionally available with a UNIVERSAL connector (not fitted), e.g. UC 36, UCY 36 or TS 36. 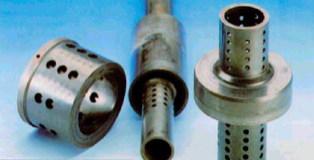 Faulty steam traps are a major source of waste in a steam distribution system. A trap that is blowing live steam is the worst offender, but traps that are plugged or stuck closed can also be costly. The decreased plant efficiency due to loss of energy and additional make-up water results in lost production. 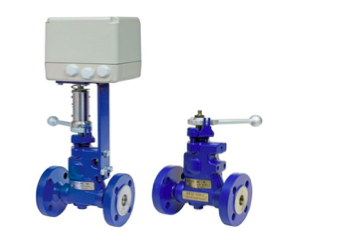 Steam traps can be tested during operation by using sightglasses, ultrasonic detectors or level meters. 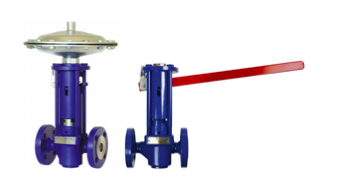 The GESTRA Vaposcope is a sight flow indicator specially designed for monitoring flow conditions in pipelines. 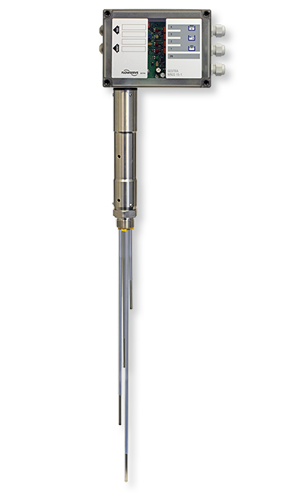 If installed upstream of steam traps the Vaposcope can be used for checking the traps for steam loss or for banking-up of condensate. 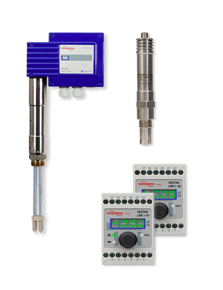 Use conductivity to monitor steam trap performance. 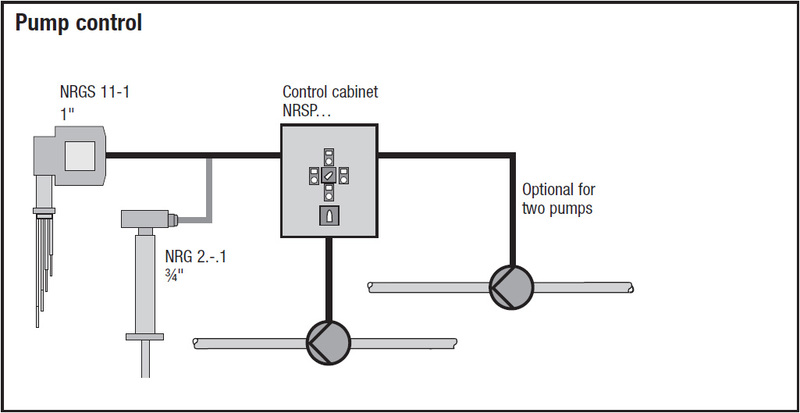 A test chamber with an integral level electrode is installed upstream of the trap to detect any defective steam trap. 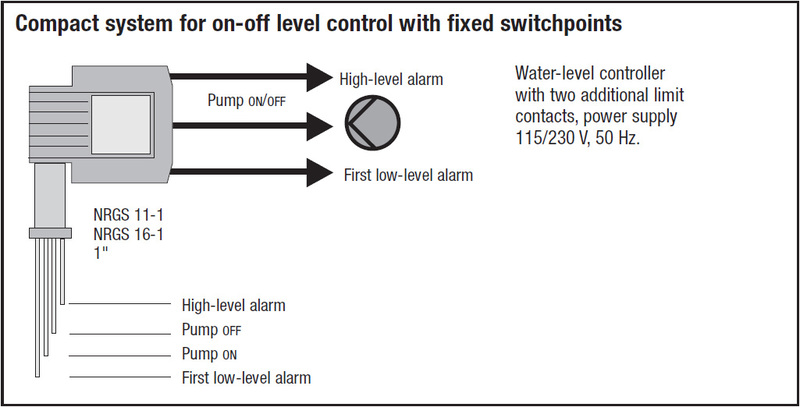 The corresponding output signal is displayed by the Remote Test Unit NRA 1-3x (remote monitoring). 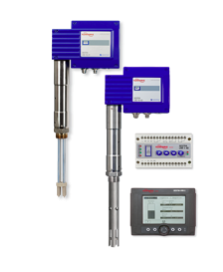 The system VKE can monitor all types and makes of steam traps to detect loss of live steam. 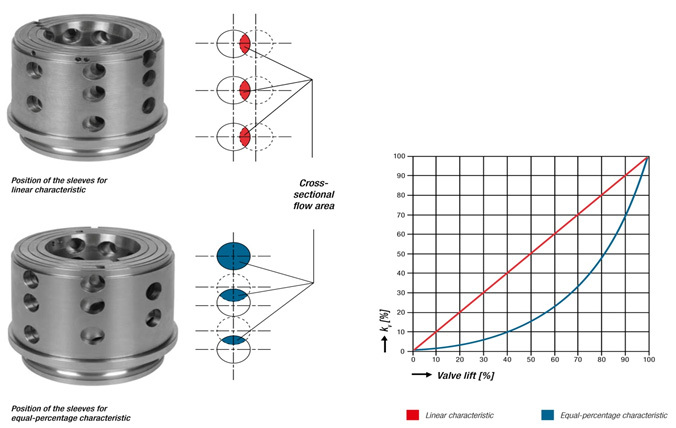 The correct operation of RHOMBUSline steam traps type BK 45/46, MK 45, UBK 46 can be verified by using the compact-type level probes NRG 16-19, NRG 16-27 and NRG 16-28. The test station NRA 1-3x will evaluate the data coming from the system VKE. 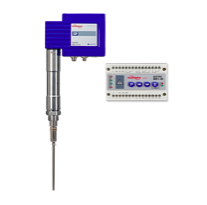 The condensate lifter UNA25-PS, designed for effective return of condensate. 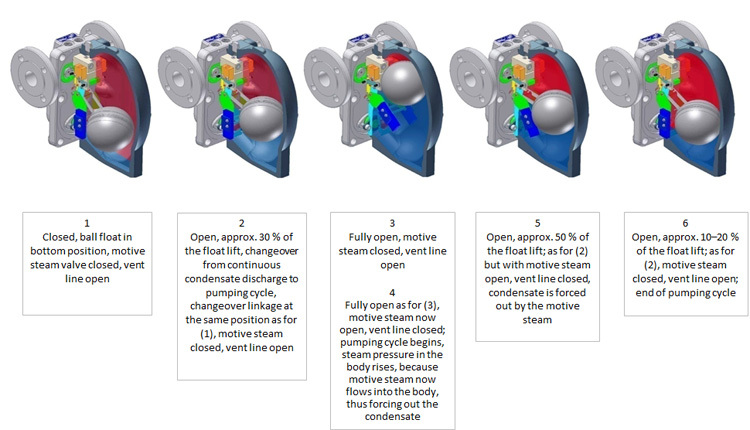 Steam is used as motive power for the operating cycle that displaces condensate out of the trap body. 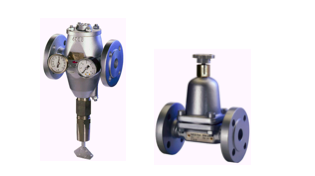 The condensate manifold is mainly used in steam tracing systems and for the connection of widely branched low-pressure condensate lines for low and medium flowrates. 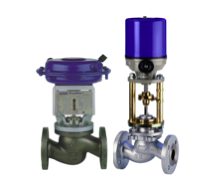 The condensate discharged by the steam traps flows down the interior wall of the external tube. 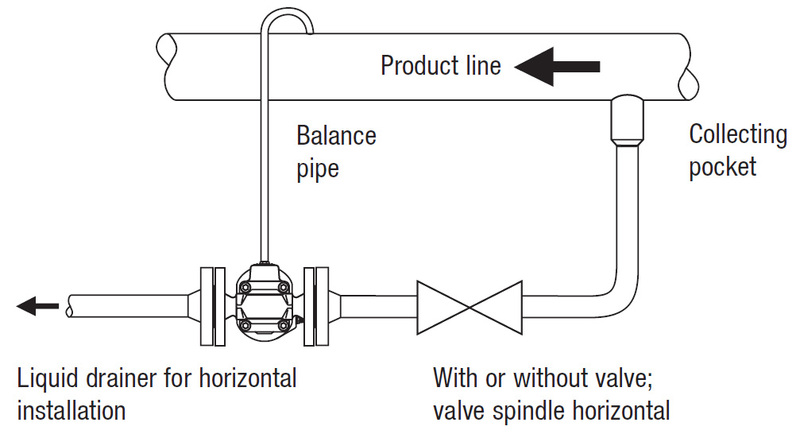 In so doing a water seal is formed into which the internal tube is submerged, thus preventing waterhammer. The condensate is forced up the immersion tube and then discharged. 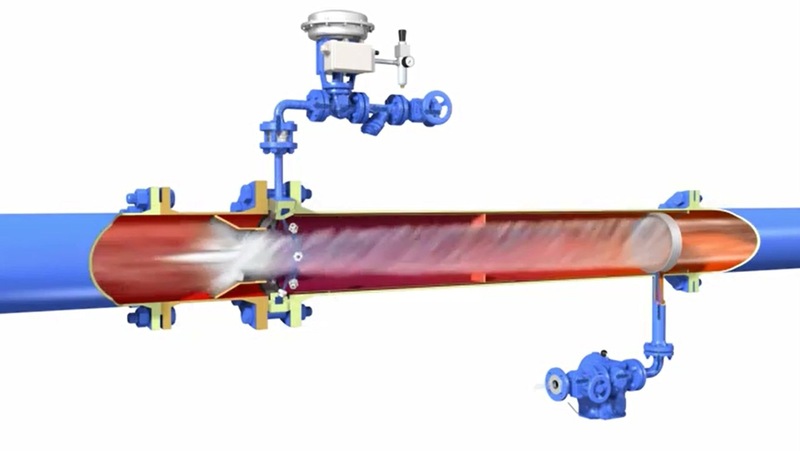 Steam manifold with lateral connections and integral shut-off valves for any kind of pipe connection. 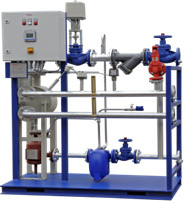 Mechanism deaerating is provided to avoid corrosion damage to steam boiler plant. 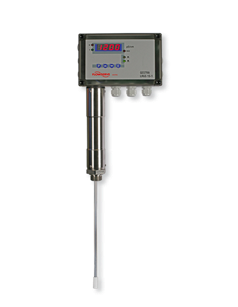 Guarantee residual oxygen content < 0.02 mg/l, Standard Rating 0.5 – 120 m3/h, 0.5 barg / 111’C, higher rating on request. 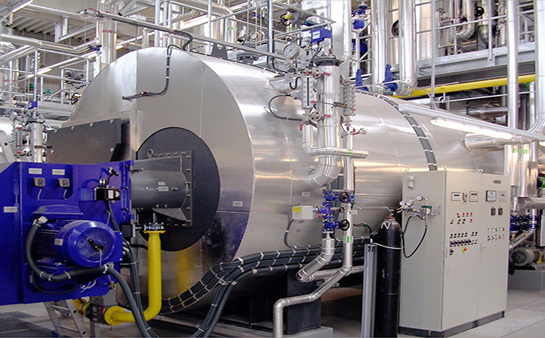 Steam regenerators are used to produce saturated steam for a secondary system from steam or pressurized hot water. 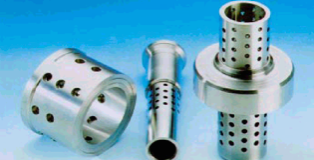 Pure steam, without any contaminants that might be detrimental to health such as hydrazine, is produced. 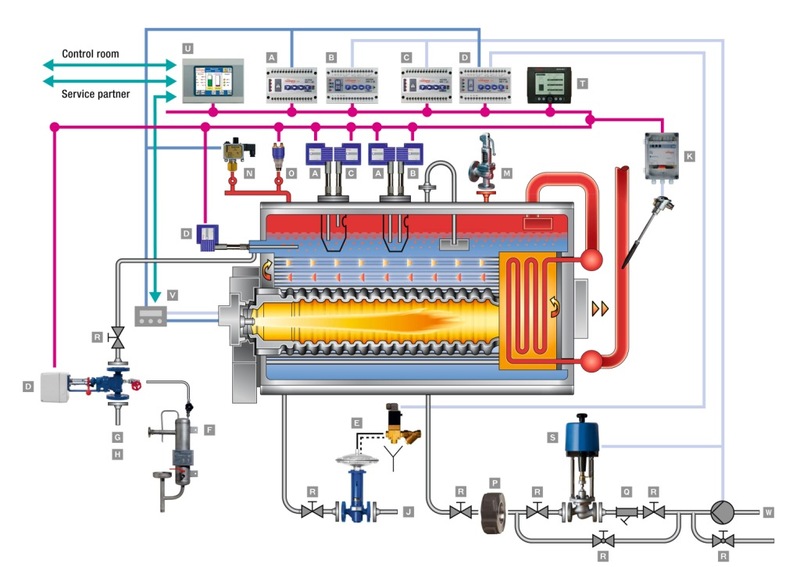 Steam regenerators are therefore especially suited for sterilizing equipment in hospitals, steaming and drying chambers in the foodstuff industry, and for the production of distillates. 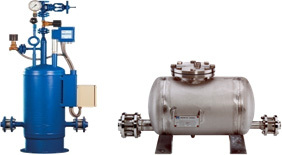 Steam separators are used to remove condensate and dirty water carry-over from steam. 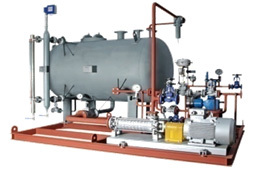 By this means trouble-free operation and a long service life of the heat exchanger and steam equipment is obtained. 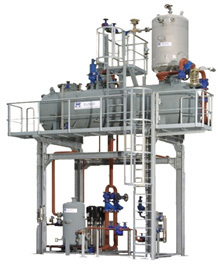 GESTRA injection coolers are used wherever there is a need for desuperheating without having to reach the saturation temperature. Cooling takes place through direct spraying of water. 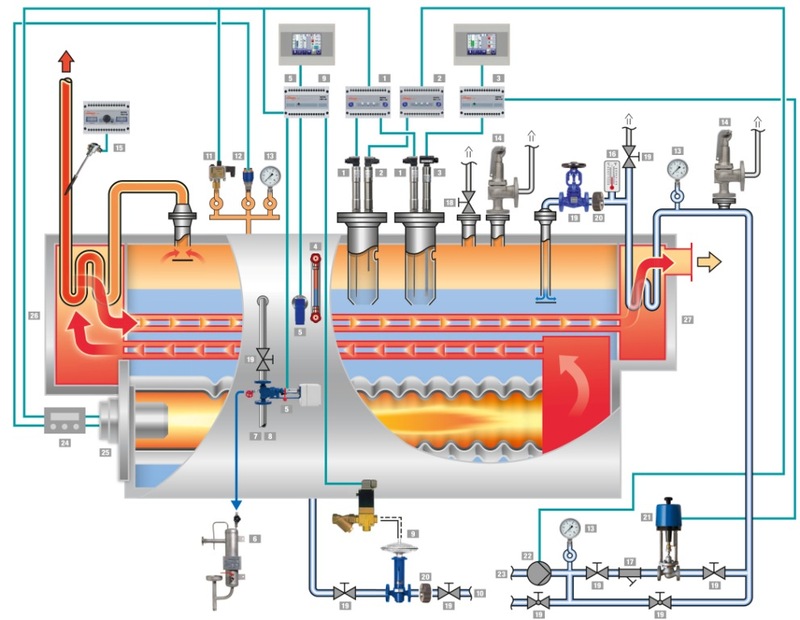 The desired steam temperature or required quantity of cooling water (condensate) is set by means of a temperature-controlled condensate injection valve, the temperature sensor of which is arranged downstream of the cooler and obliquely to the flow The atomization process is performed by finnozzles producing very small droplets. 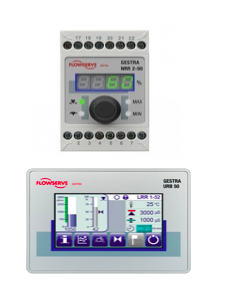 GESTRA Water-bath type is a solution for desuperheating to reach the saturation temperature. 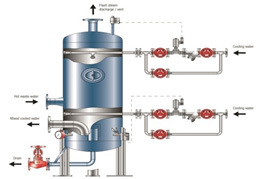 Condensate tanks are used to collect the condensate coming from steam users or flash vessels. From the tank the condensate is pumped into the deaerator by level-controlled pumps. 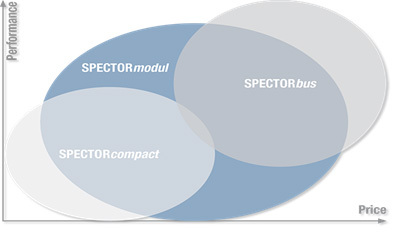 The unit is completely assembled and interconnected and mounted on a stable base frame. 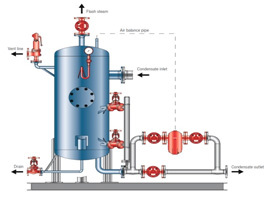 Condensate flash vessels can be used in all steam plants where condensate from steam consumers is reduced to a lower pressure. 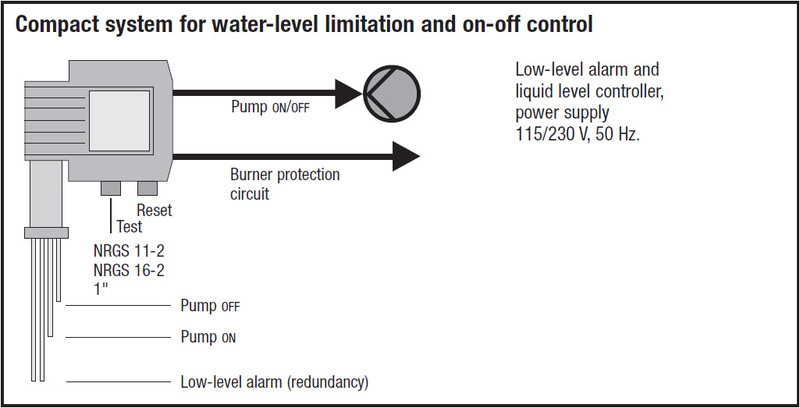 This pressure drop constitutes a change of the energy content that causes some of the condensate to revaporize and form flash steam. In the flash vessel the flash steam is separated from the water, and then fed into a low-pressure steam system. 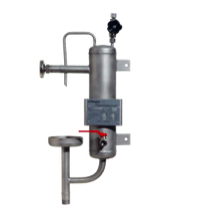 The condensate remaining in the flash vessel is discharged into a condensate tank. Mixing coolers are blowdown receivers that cool hot waste water that can no longer be used for heat recovery and therefore is discharged into pits, drains or sewage systems. 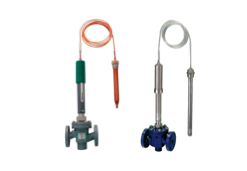 The condensate dampening pot provides cushioning effect to neutralize waterhammer. 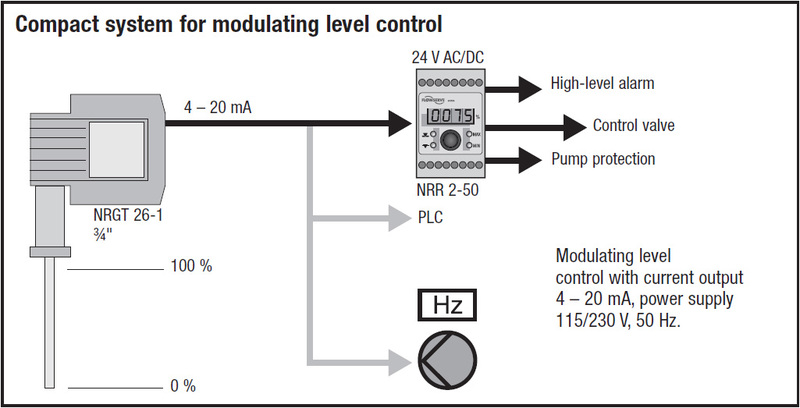 The condensate is discharged without noise.